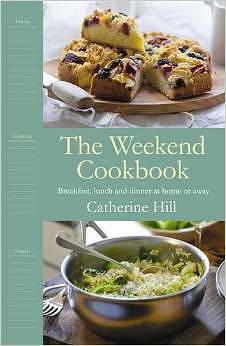 The Weekend Cookbook by Catherine Hill. 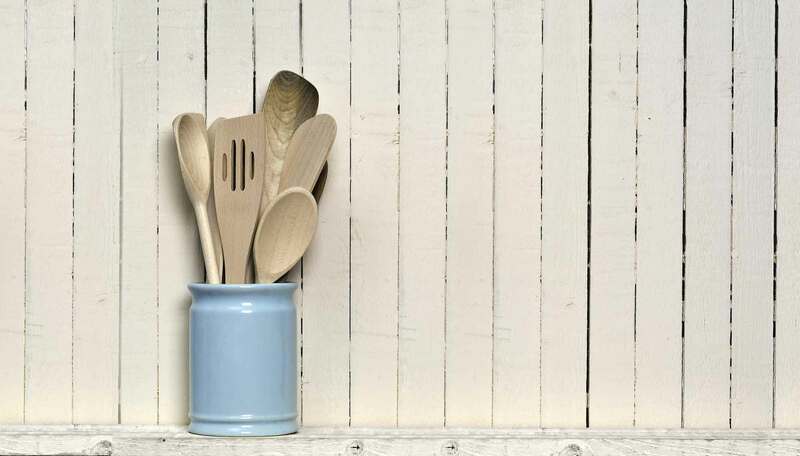 From celebrated food stylist and writer Catherine Hill, comes this sumptuous collection of recipes for all home cooks who love celebrity chefs such as Nigel Slater. 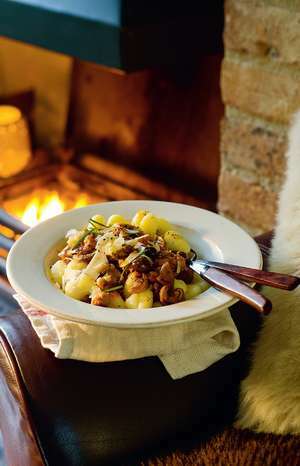 From stews to slow-cooked joints to mouth-watering veg dishes, this is a fully illustrated cookbook to be relied upon for delicious, original and low-maintenance meals.